Chromecast, Google’s new HDMI TV dongle, may be sold out through Google Play already, but Amazon now has it up and live for the same $35 price, plus Prime shipping. If you were in need of an incredibly affordable accessory that allows you to stream content from your phone, tablet, or computer to a TV, this is probably your best choice. Update: If it’s sold out through Amazon (which it likely is), feel free to try Best Buy who is also offering free shipping. 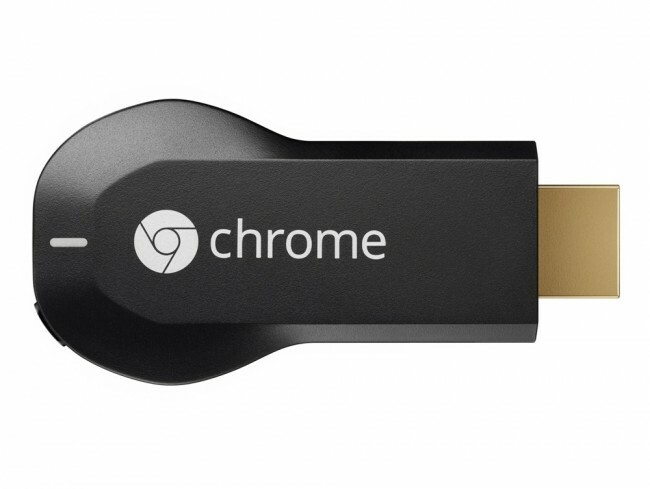 Some stores may have the Chromecast in stock as well. To find out, you can call your local stores and give them SKU 9071056. Update 2: Best Buy is showing as being sold out online. Again, check with your local stores. Cheers Matt, Tristan, Daniel, and everyone else!